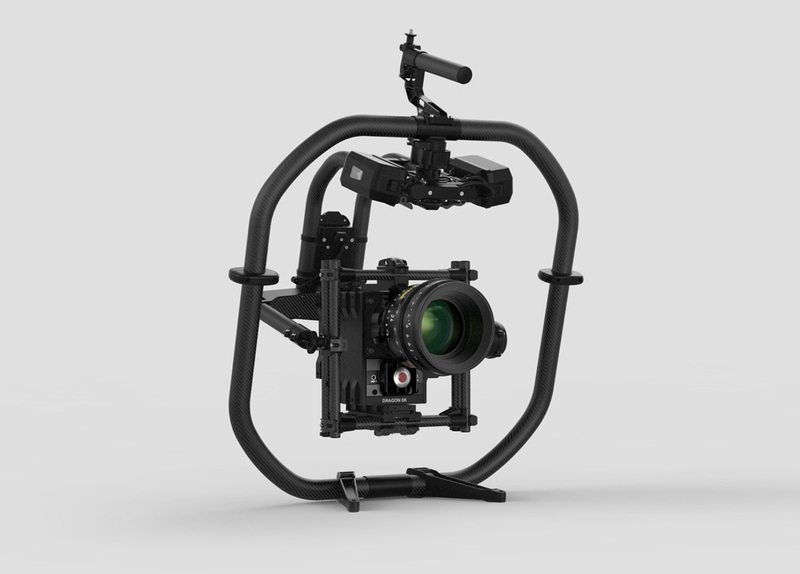 The Freefly MoVI Pro is a 3-axis gimbal stabilization system that can carry up to 15lbs, making it compatible with a range of cameras from mirrorless to cinema. The Freefly MoVI Pro is designed to be versatile and intelligent to make film production quick and efficient. Freefly MoVI Pro is designed from the ground up to minimize downtime on set. Hot swappable intelligent batteries power the MoVI Pro while also powering the camera and all accessories. You can shoot all and only charge one type of battery. Freefly MoVI Pro Batteries strike just the right balance between size, performance, and usability. 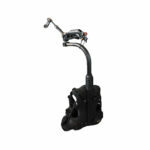 They give users instant status information via an integrated ‘fuel gauge’ and feature a host of battery management and protections built into the pack. Freefly has tightly integrated the MoVI Pro with RED cameras to allow users to access RED camera controls from hundreds of feet away using either the MoVI Controller or the new MIMIC controller. 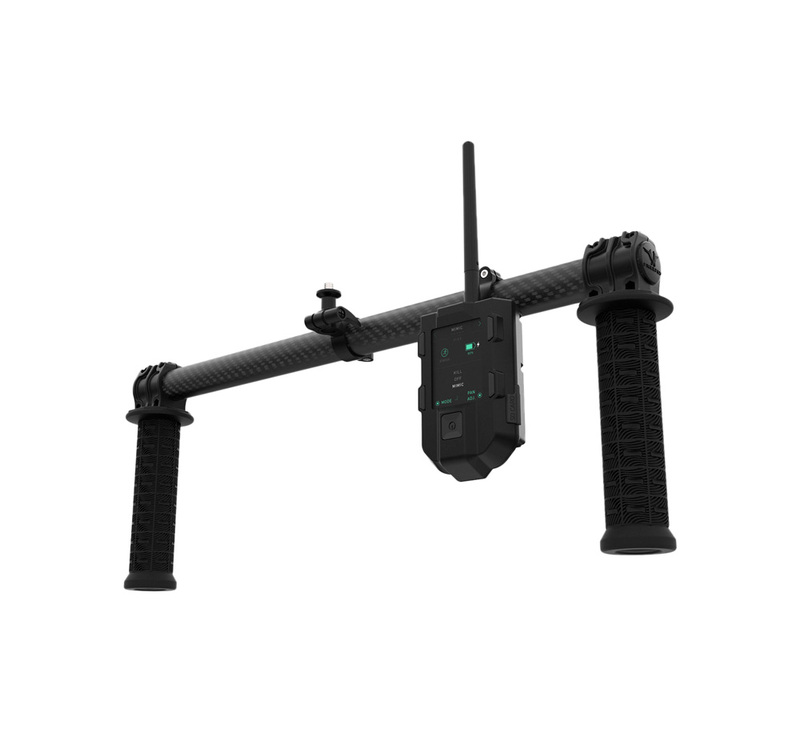 MIMIC is at the heart of MoVI Pro and allows users long range bidirectional control of MoVI pointing, settings, camera controls, and real time telemetry. 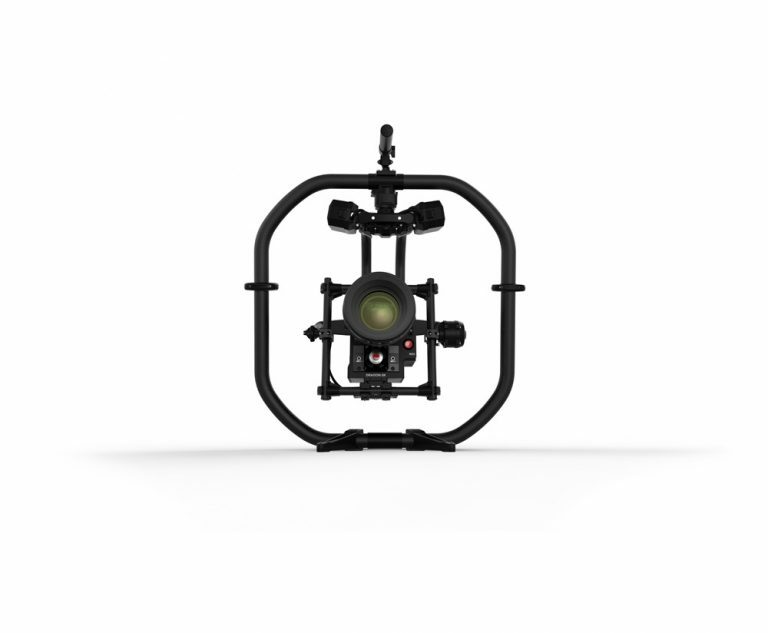 MoVI Pro features the world’s smallest fully integrated 3-axis lens control system built into the camera stage. 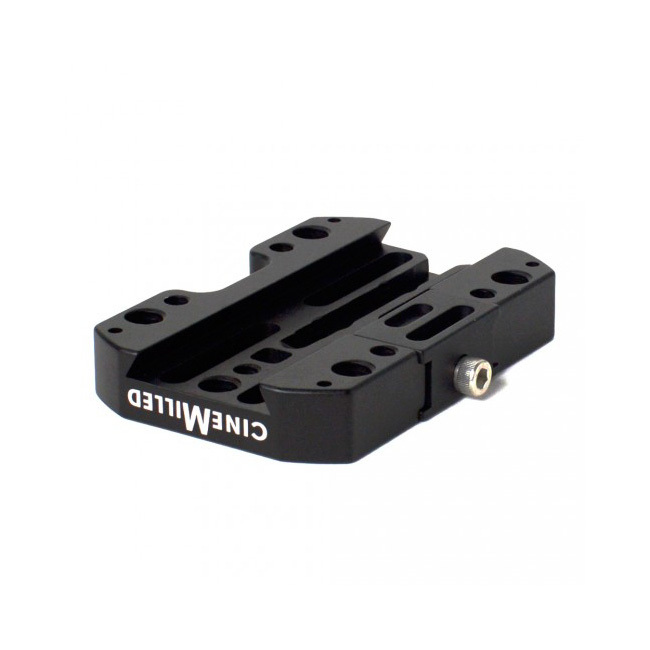 Control all 3 channels with either the MoVI Controller, MIMIC, or a combination of the two. Tune and customize your MoVI Pro real time using the MoVI Pro App. Available for iPhone and Android. Freefly MoVI Pro’s high performance processors and tuning algorithms allows it to achieve optimal filter and stiffness tuning in ~3 seconds per axis. MoVI Pro keeps filmmakers focused on executing stunning shots, not gimbal setup.